Johanna, an Austin native, and has been a professional hair stylist for 10 years. She’s turned her hobby into a profession when she realized she had a passion for helping clients look and feel their best. She specializes in wedding updo’s and has prepared picture-perfect locks for Austin bridal parties. 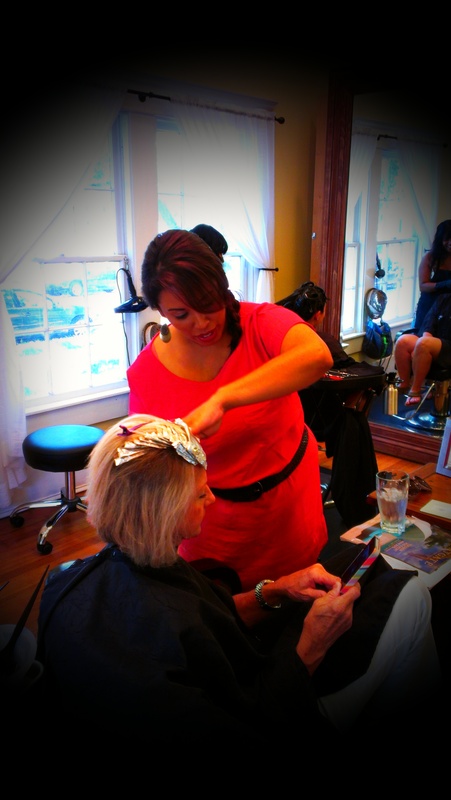 She also specializes in color and cuts, ensuring the shape and shine work together to create the client’s overall look. Thanks to her warm nature and gentle approach, she becomes a friend to anxious brides, children having their first haircuts, and everyone in between. “Anything and everything is possible,” she says. “I always give my creations my all.” Johanna also gives back to the community by donating cuts to many organizations and raising money for cancer research through Texans for Tah-Tahs.